Just as the cosmetic products and the technology behind them is always developing and evolving, so does the legislation which the manufacturers have to follow in order to be eligible to sell their products. Deciphering the demands of the legislation can often be challenging. 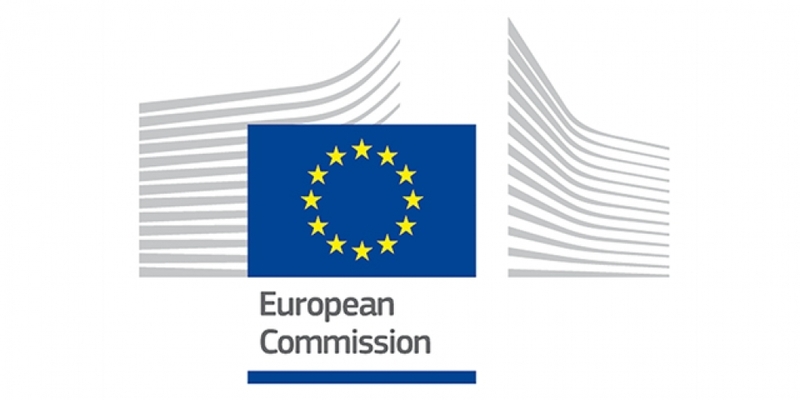 In 2009, the EU has published a new Cosmetics Regulation 1223/2009/EC, which came into full effect on 11th July 2013 (replacing the EU Cosmetics Directive 76/768/EEC). The new Regulation brought several novelties and additional requirements for the Responsible person, manufacturers and distributors of the cosmetic products. This Regulation establishes rules to be complied with by any cosmetic product made available on the market in order to ensure the functioning of the internal market and a high level of protection of human health. 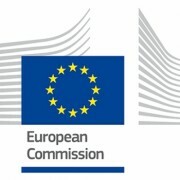 (EU Regulation 1223/2009, Article 1) Despite the changes in the legislation, consumer safety and free circulation of cosmetic products remain the main goals. Cosmetic products must be safe for human health when used under normal or reasonably foreseeable conditions of use. As mentioned above, the EU Cosmetics Regulation 1223/2009 has replaced the EU Cosmetics Directive 76/768/EEC. A directive provides guidance to the EU member states, which then have to transpose the directive into their national legislation. Therefore, some differences in transpositions occur. A regulation, however, is directly applicable in all member states, leaving no room for different transpositions. All member states now have the same rules, which provides a simplification. Not knowing the law is, as always, no excuse and no defence. Penalties for non-compliance with the EU cosmetics legislation can be severe, so contact CE.way today in order to learn more about the EU cosmetics legislation framework and to get a trusted partner that will follow the ever-changing EU legislation for you, keeping you and your products compliant!